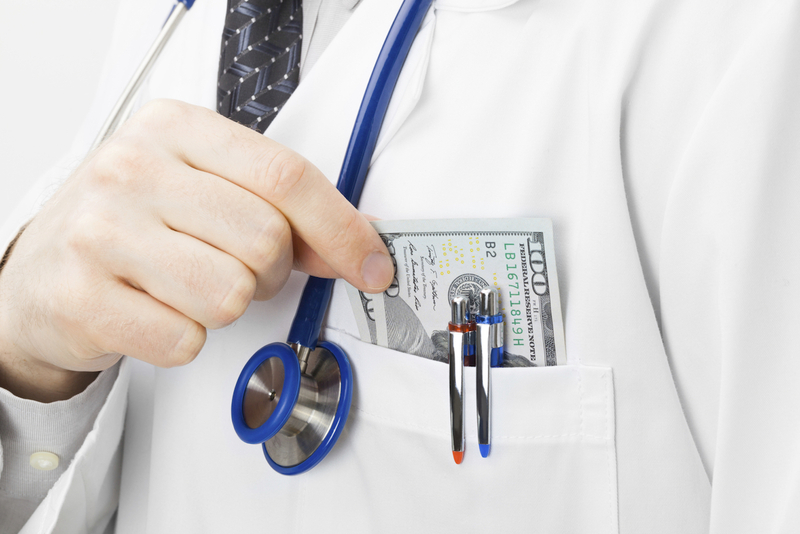 HOW BIG OF A ROLE does geography play in physician compensation? According to data from two 2017 surveys, location continues to be a major influence on physician pay. 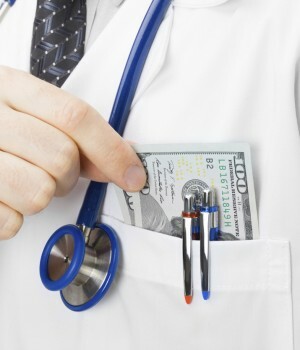 One of those surveys, from Medscape, found that physicians in the highest-paying region make an average of more than $300,000. Physician pay in the lowest-paying region, by contrast, was $282,000. It’s important to note that these numbers represent average compensation levels for all physicians, so they will be low for some subspecialties like cardiology and high for primary care specialties like internal medicine. The numbers, however, provide a useful window into how physician pay varies by region. According to Medscape data, the highest-paying regions for physicians are in the northern part of the U.S. stretching from Oregon to Ohio. In the North Central Region, for example, which covers the Dakotas, Nebraska, Kansas, Missouri and Iowa, physician pay averages $317,000. North Dakota tops the list with an average pay of $361,000. Alaska is a close second, at $359,000. Both states are home to rural areas that need higher compensation to attract physicians. In the Great Lakes Region—which covers Minnesota, Iowa, Illinois, Indiana, Michigan and Ohio—average physician compensation came in at $303,000. And in the Northwest, which includes Washington state, Oregon, Idaho, Montana and Wyoming, physician pay averages $301,000. Medscape data indicate that the lowest-paying regions are more geographically diverse than the highest-paying ones. In the West, which covers all of California, Hawaii and Alaska, physician pay averages $290,000. And in the Southwest, which includes Nevada, Arizona, Utah, Colorado and New Mexico, physician compensation comes in at $292,000. One interesting trend: Physicians on both coasts are paid less than much of the rest of the country. Industry experts say that’s because these are the most desirable areas to live, so there’s more competition there for jobs. These data give a good overview of the country as a whole, but they fail to provide any detail on average pay for individual specialties. Another physician survey, conducted by the national physician staffing firm Merritt Hawkins, offers some insight into regional pay trends broken down for four specialties. Like Medscape, Merritt Hawkins finds that physician pay tends to be lowest in the Northeast for three of the four specialties tracked. Internal medicine, for example, reports an average of $213,000. 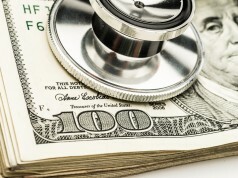 Family physicians receive an average of $208,000. For psychiatrists, the highest-paying region was the Southeast, with an average of $273,000. For ob/gyns, the worst-paying region was the West, where they receive an average of $300,000. When it comes to the highest-paying regions, by comparison, the Southwest offered the highest pay for three specialties. The region is highest for ob/gyns, who report an average compensation of $370,000, internists, who report an average compensation of $295,000, and family physicians, who report an average pay of $242,000. For psychiatrists, the highest-paying region was the Southeast, with an average of $273,000. 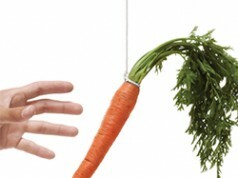 Sign-on incentives: What’s right for you? 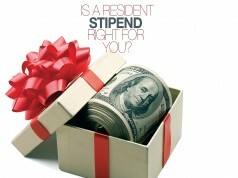 Is a resident stipend right for you? Your first contract: Do you know what it really says? Today’s Physician publishes a print magazine, e-mail newsletters and a Web site to help physicians in training and early career physicians prepare for and sustain a career in medicine. Articles focus on topics like creating a CV, preparing for the interview process, negotiating contracts, analyzing compensation trends, and preventing burnout.